The rose bush is producing early blossoms. 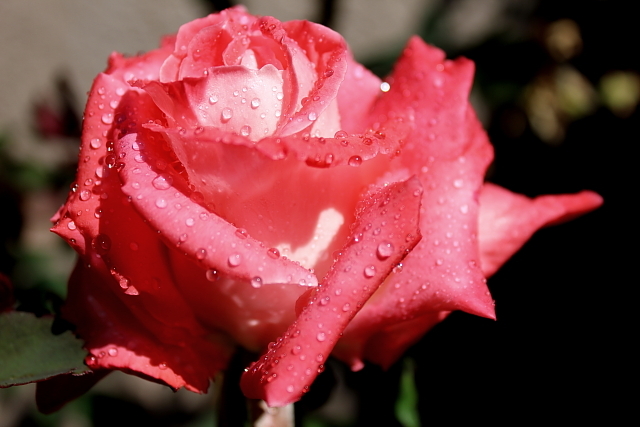 This entry was posted in Photography and tagged flowers, Living in Now, nature, photography, quotes, Rose. Bookmark the permalink. 3 Responses to Has Spring Arrived Early?